In my son’s elementary school there is a small table pushed to the side of the hall with the vague shape of a pyramid on top of it. But when you get closer you realize that the shape is not a pile of books or a model of an Aztec temple – it’s a pile of sandwiches. This is one of the ways our school provides a little something to those kids who have “forgotten” their lunch. Last week we learned from First Call’s most recent report on Child Poverty that there are far too many children who are going to school without lunch and living without the basics at home. BC had a child poverty rate of 18.6%— the worst rate of any province in Canada, using the before-tax low income cut-offs of Statistics Canada as the measure of poverty. Think about that for a second…that means that half of the kids with single Moms live in poverty. And one in five children under six years old is living in poverty. The scope of the problem forces you to think about big numbers but in reality each number represents a child – a little kid who’d tell you how high they can jump or a youth who dreams about what they’ll be when they grow up. The research tells us that children from families with lower income and education have poorer overall health and higher rates of cognitive difficulties, behavioural issues, hyperactivity and obesity through childhood. The consequences of these disadvantages include children growing into adults with lower education, weaker literacy and communication skills, fewer employment opportunities and poorer overall physical and mental health. For chronic disease the link with low income is strong. Compared to the provincial average, those with the lowest socio-economic status are more likely to die prematurely from cancer, diabetes and respiratory and circulatory diseases. 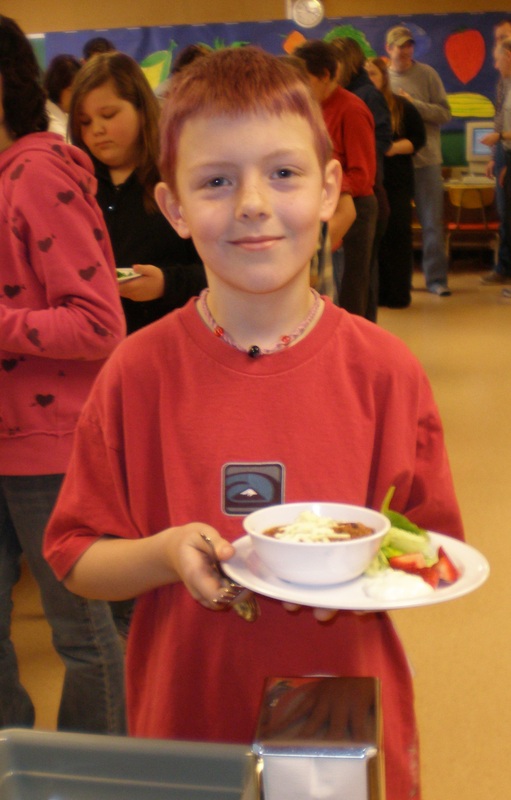 It’s not uncommon in elementary schools across BC where schools have had to come up with all kinds of creative ways to feed or support the children who arrive at school with hungry tummies or shivering from inadequate clothing. In fact it’s so common that there are charities dedicated to helping schools cope with the needs of poor kids from Breakfast for Learning to the Vancouver Sun’s Adopt-a-School. It’s a wonderful thing that people want to help out those kids struggling in their schools but somehow it seems that there should be a better way. Many of the recommendations to end child poverty are similar to policies that BCAHL has made to reduce chronic disease in the long-term – Add your voice to the call for action!